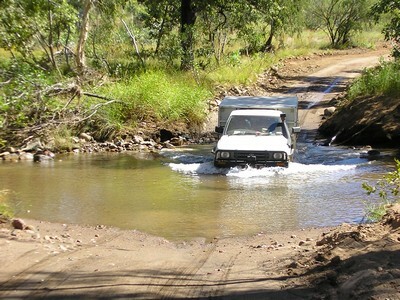 Would you consider the access track for Purnululu NP too dangerous in any way to attempt in darkness? I'm staring at the 6-hour each way distance from Kununurra and realising that it will add 2 days of travel if the access track absolutely needs to be done during daylight hours. I'm intending to travel at the beginning of June. Many thanks for your excellent and informative site. It's not neccessarily absolutely too dangerous, but you really have to ask yourself if this is absolutely necessary. I can't see why anyone would want or need to drive into the Bungles at night. 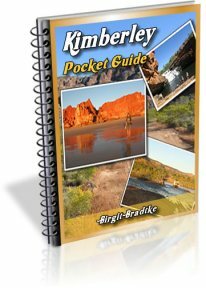 If you approach the Bungles from Kununurra, even if you leave at 3am in the morning, you would have daylight by the time you get there. 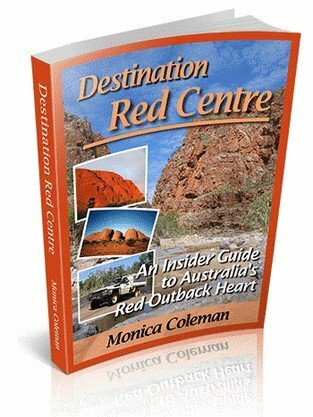 If you are driving in the evening, enjoy the drive along the highway at the most beautiful time of the day, just before sunset, and camp at one of the free campsites near the start of the Bungles access track. Then drive into the park in the very early morning, again a beautiful time of the day. It is a beautiful drive. This would still give you nearly a whole day to explore the park if you then camp there. To me that seems a much more sensible option than feeling your way in at night, finding your way around the park and finding a suitable campsite in the dark and setting up camp late in the night. Is it absolutely too dangerous to do the latter? No, I don't think so, but it certainly is riskier and not particularly enjoyable. When leaving the park, if you leave after dark you still have 5-6 hours of driving ahead of you to get to Kununurra. You'll be tired from a days' walking in the sun, you risk hitting some cattle or wildlife (on the highway, too, not just the access track) and it would be a very late night. Again not exactly enjoyable. Is it absolutely too dangerous to do? Of course not. It all depends why and how it's done. Say you have driven in during daylight hours so you know the track, and for some reason you can't avoid exiting the park after dark, oh well, then that's just how it is. You just have to take it easy. But unless you absolutely have to drive back all the way to Kununurra in the middle of the night, I can't see why anyone would want to do that. I myself would certainly avoid it if I could. I didn't know about the free camps at the start of the entry track. That will indeed make it a much easier and safer journey. 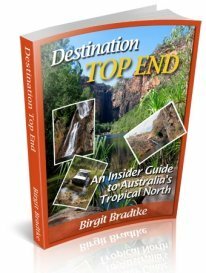 I will be leaving Kununurra in the afternoon, so I can stay the night at this camp and do the entry track at first light. 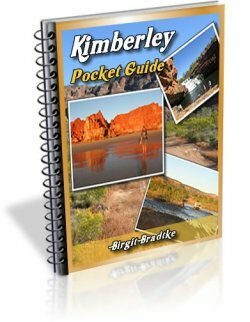 For others who might be reading this: even travellers who don't want to bushcamp without facilities would not need to do the whole drive from Kununurra late in the day. Warmun Roadhouse is only 50 km from the start of the track and has a small campground and motel accommodation.